[170 Pages Report] The market size of food grade lubricants was 43.69 kilotons in 2015 and is projected to reach 64.45 kiloton by 2021, registering a CAGR of 6.7% between 2016 and 2021. 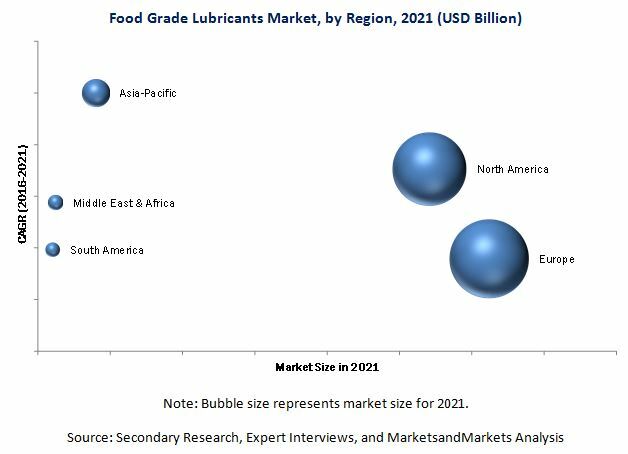 In terms of value, the market for food grade lubricants is projected to grow at 7.0% from USD 182.8 Million in 2016 to USD 256.5 Million by 2021. In this report, 2015 is considered as the base year and the forecast period is between 2016 and 2021. 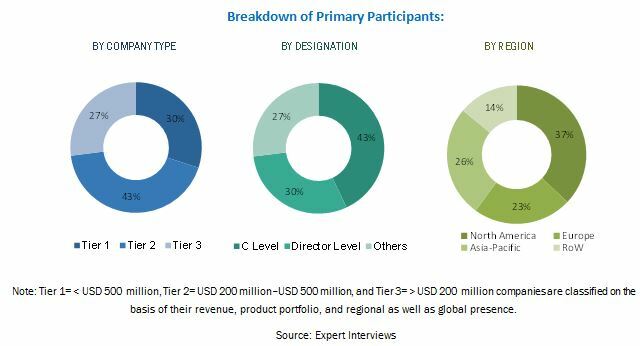 This report categorizes the global market of food grade lubricants on the basis of base oil, application, and region.